Motorola has officially announced the full QWERTY keypad device called the Hint QA30 which has a striking resemblance to the Blitz available from Verizon Wireless. Motoroala has put a multi-media emphasis on the Hint. It consists of a music player with one-touch music keys that allow the users to control various music functions (e.g. scrolling through song list) even when the slider is closed. One is able to use their favorite pair of headphones for listening to music as the QA30 is fitted with a 3.5mm jack. Video capture and taking pictures are enabled by the on board 2 megapixel camera which is enhanced by the expandable microSD card slot that can hold upto 8GB. The Hint supports Google SMS and displays both, text messaging and Google SMS, as a conversation thread. Information for stock prices, weather, sports, etc., can be obtained through the one-touch SMS access available on the phone. According to Motorola, the internet experience for the end user is enhanced through various options of the browser and the fast browsing speeds are helped by the EVDO radio within the phone. The Hint will come preloaded with Alltel Navigation, XM Radio Mobile and Aricent Celltop and will be available for $99.99 after a 2-year contract with Alltel, from November 28th. It's fat and it's ugly. Ew. And whats worse, it has Alltel stamped on it! Which means its crap...now if it had Verizon or AT&T on then it would be decent. Well the screen may say Alltel, don't really see it on the device itself. The software looks neat, just too bad its not on a dying carrier. Looks like a blitz. Moto just needs to die already. reliable and durable, eh? 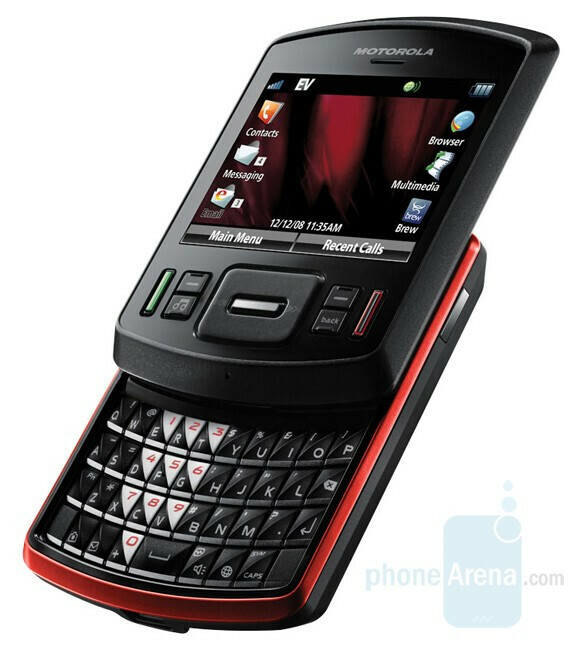 except for the razr? you're right: the krazr, rizr, slivr, and every single Q series are all remarkably reliable and durable. are u stupid, or just ignorant? It shouldn't come out! 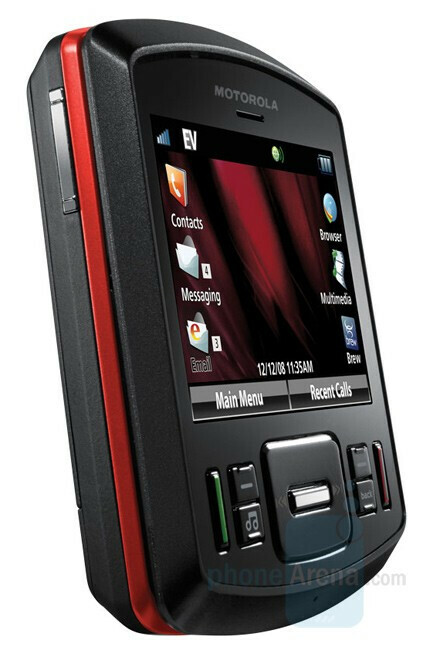 Verizon Wireless and PCD should sue Motorola for copyright infringement! It looks just like the Blitz, from the way it slides up to reveal a full QWERTY keypad, its small profile, D-pad design, button locations, speaker locations, camera locations, and stolen design. Oh, Windows (Mobile) show also sue them because the main screen looks just like Vista. it is better than the blitz it has EVDO, XM RADIO and doesn't have the stupid verizon menu structure and its a moto so it should have better reception.